This blog series features “quick evidence bites” that highlight the connections between neighborhoods and health and the need for cross-sector solutions for sustained impacts. Tweet these facts and share your own @BHPNetwork #ZIPmatters. 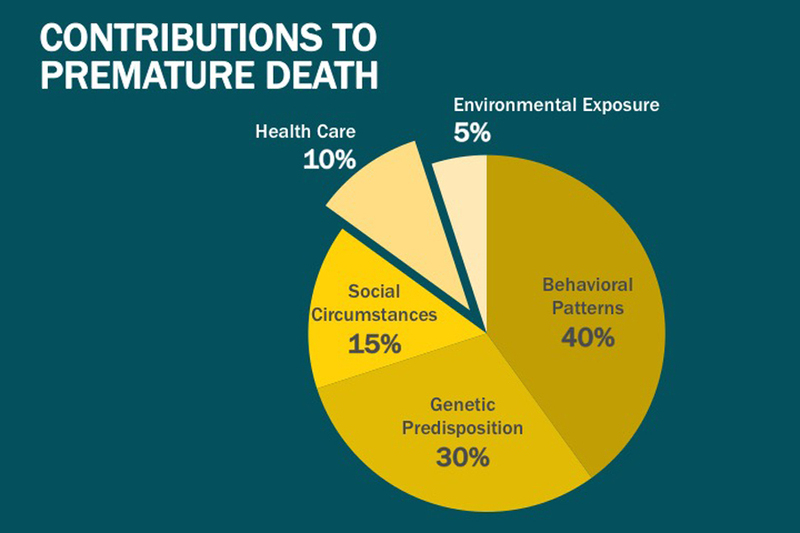 Fact: Over 50% of U.S. premature deaths are attributable to non-medical factors. Yet less than 5% of public dollars spent on health is dedicated to such factors. Research has suggested that over 50% of US premature deaths can be attributed to preventable non-medical factors, specifically behavioral, environmental, and social conditions (collectively referred to as the Social Determinants of Health). Some research goes so far as to suggest that in fact only 10% of early mortality is due to medical factors (see chart below). In 2014, federal, state, and local governments spent over $3 trillion on healthcare, allocating less than 5% to behavioral, environmental, and social factors. By joining forces, the community development and health sectors can better address the non-medical factors to reduce premature deaths. This graphic was created by Build Healthy Places Network staff. Read more: Check out this seminal article about the role of non-medical factors in determining one’s health and this related study. Read more about American Public Health Associations (APHA) efforts to support federal public health funding. 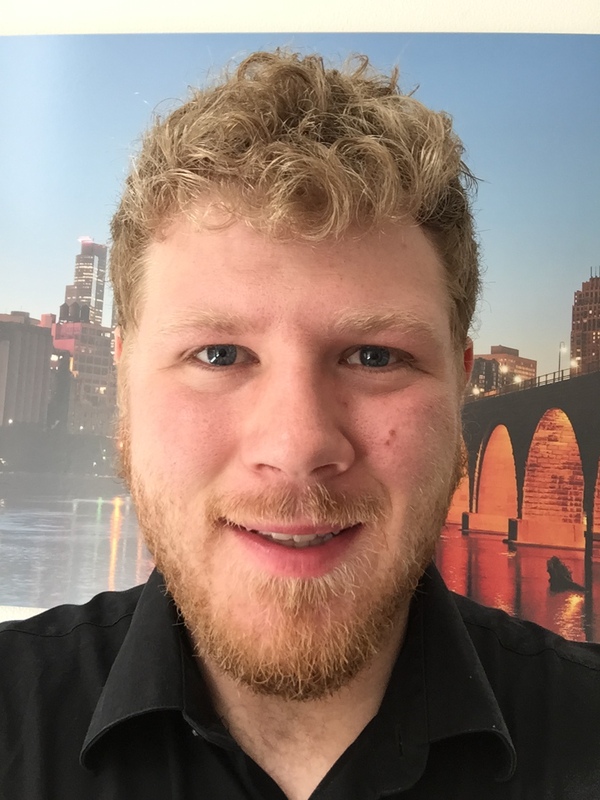 Joshua Fisher is a Research Associate for the Build Healthy Places Network. Josh will receive his MPH from Touro University California at the end of the year. He studies the effect of Subjective Social Status on a variety of health outcomes with Dr. Miranda Weintraub (Touro), Dr. Nancy Adler (UCSF) and Dr. Aric Prather (UCSF). He has also started coursework for a second masters, in biomedical imaging, from UCSF, with an expected graduation of August 2016. He received his BS in Biology from UCLA and grew up in Bakersfield, California.